Q. How do I airplay to a projector at Scotch from an iPad? The Apple TVs are named after the rooms in which they are located. To connect to the correct device, select the Apple TV associated with the classroom you are in, and enter the correct on-screen code. 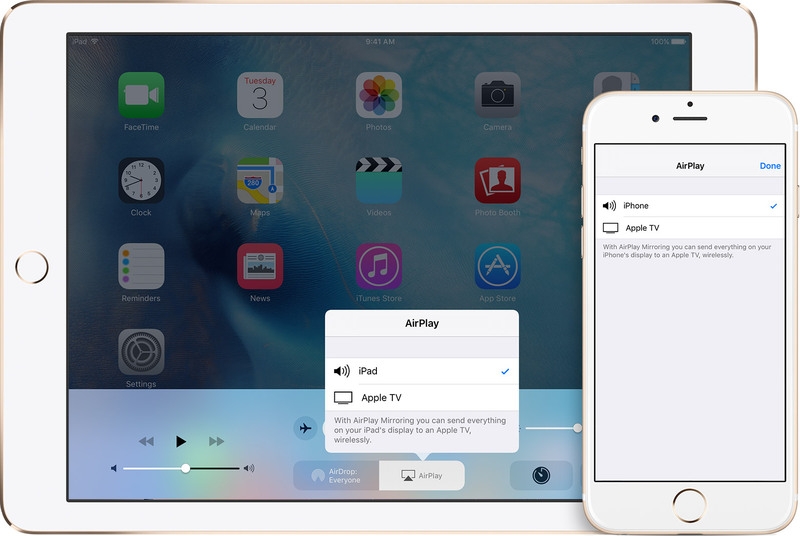 Connect your the device and the AirPlay device to the same WiFi network. When prompted, Enter the onscreen code on your device. 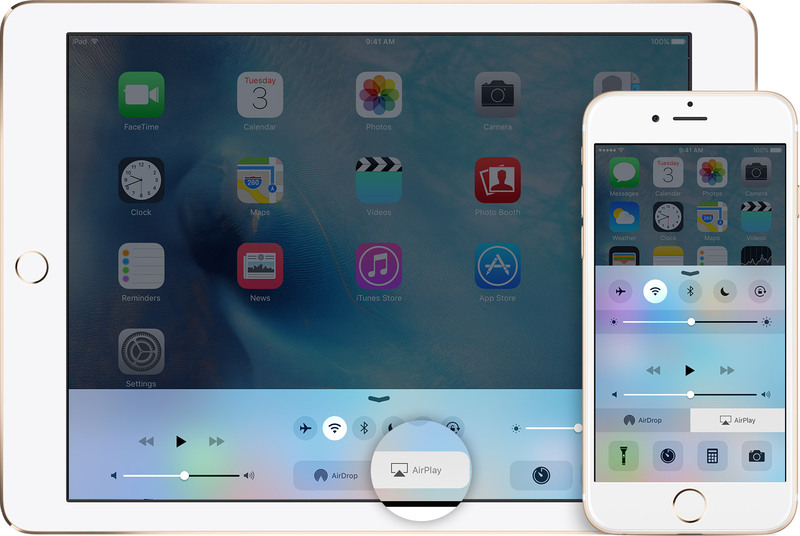 To turn AirPlay off, Open the Control Center again and Tap AirPlay and tap the device at the top of the list. When you choose an AirPlay device, audio or video from your iOS device will play on your AirPlay-enabled speaker or on the TV that's connected to your Apple TV. If your turn on Mirroring, you'll see your entire iOS screen on the TV that's connected to your Apple TV.